As socially stigmatized members of society, gender and sexual minority (GSM) populations are at risk for unique stressors associated with their identities. One such risk is the expectation of rejection, otherwise seen in literature as rejection sensitivity, which is theorized to stem from negative childhood experiences (including rejection itself). As a gay man of color, I have experienced rejection because of my race within the gay community and from society at large. As such, rejection sensitivity has been a primary focus for my self-growth during my functional analytic psychotherapy (FAP) training experiences. One of the first FAP exercises to bring rejection sensitivity to my attention was through the GSM Loss Inventory Assignment. This activity gave me the opportunity to reflect on the disappointments in my personal history that have left lasting psychological impacts. My losses revealed a steady but consistent pattern of being dismissed and/or rebuffed. Even though I acknowledge this pattern, I realize it may have created a dynamic where I was less likely to be emotionally vulnerable with others or engage in risk-taking behaviors. Thus, I choose to use the FAP emotional risk log to challenge myself to break the barriers that I have constructed to protect myself from potential rejection. The emotional risk log requires me to take daily risks that take me out of my comfort zone in anxious, and often scary situations. For me, this may manifest in talking to strangers in familiar and unfamiliar settings, and pushing myself to go to vulnerable places in my existing relationships. Over time I began to notice that my newfound courage and willingness to be vulnerable percolated into the therapy room. In the interactions with my gender and sexual minority clients, I became more direct with inquiring about how they felt about me, my interventions, and about our sessions overall. This closeness was felt in my entire being as my clients responded with only positive reactions. It is something I would not have been able to share with my client without the self-determination and effort I devoted to the FAP exercises. These encounters have contributed to a greater appreciation of therapeutic collaboration with my clients, a sense of genuine caring, and a deepening of the relationship that I am sure my clients are able to perceive. As I continue to process and confront my own rejection sensitivity through a FAP lens, I understand the value it holds for many of our gender and sexual minority clients. And with my own motivations to continue working with clients within the intersections of racial and sexual minority identities, it is something I will hold dear in my work indefinitely. Join Us. 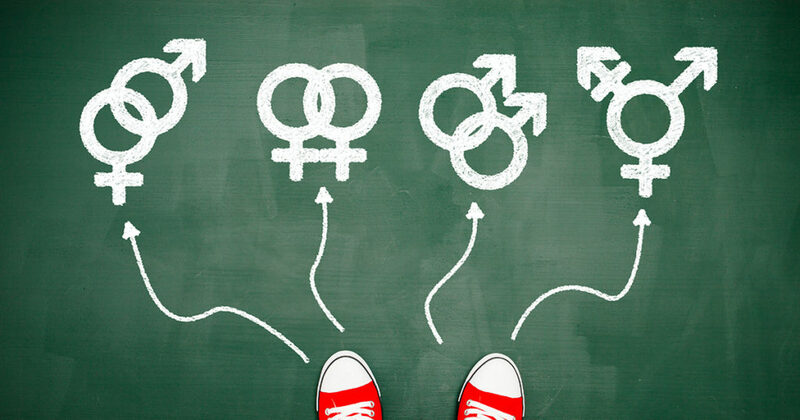 Learn How to Treat Gender and Sexual Minorities with ACT!